It’s not uncommon to hear people say that everyone makes mistakes. Although this seems to be common knowledge, there is still very little grace for those in positions of leadership who make mistakes on the job. 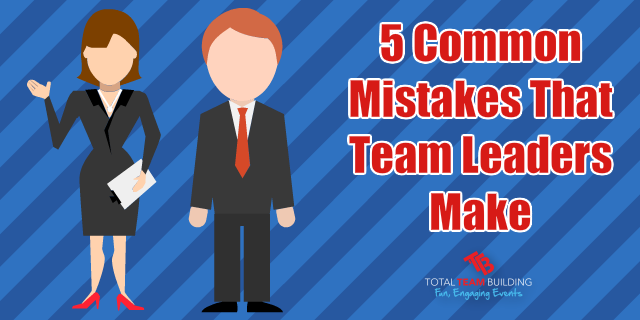 Many mistakes that leaders make are simple issues that could have been handled differently if the leader was more aware ahead of time. 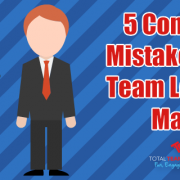 With that in mind, I want to talk about some of the frequent mistakes that are made by team leaders and how you can avoid making them yourself. In many circumstances, it’s possible to learn from making mistakes. However, experience can be a hard teacher and a very unforgiving mentor. Taking the wrong steps might be harmless on a number of occasions, but it can also be toxic to your career, your ambitions, and your personal life. The biggest problem with learning from experience alone is that you may not find out you were making a mistake until it’s been going on for years or it’s too late to change. Maybe you will become a better leader afterwards, but you may have lost an opportunity that you otherwise would have kept if you had avoided that mistake entirely. Decision-making is a logical process in a business environment. Whereas you might base a personal decision off of your emotions or incomplete information, a business decision needs more thought and more energy put into it. When you get information about anything that will influence a decision, it’s best to look for more information on the topic before you actually finalize a decision. For example, if you are deciding which company trucks to buy you need to consult the drivers, clients, company records, and other sources of information instead of simply talking with the salesperson and finding an option that sounds good from your point of view. Different viewpoints and extra knowledge can help you to make better choices for the good of the company. Equally as important is to avoid making decisions at work based on your emotions. No one should be hired or fired based on emotions, and no company decisions should be made because of your feelings on the issue. 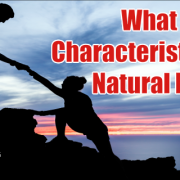 It’s important to make the distinction between values and emotions because while values might make you feel a certain emotion about a situation they will not cause the same rash decision-making as emotions. Think logically and be able to show your team the rationale and reasons behind your choice. If you’ve delegated a task to your team and they send it back to you unfinished, poorly done, or not quite correct then you need to resist the urge to fix it up on your own. This is okay to do in certain circumstances, such as when a deadline is looming close and there’s no time to spare or if you have given instructions to you want to edit the project before it’s submitted fully. However, you should not accept work that’s not done correctly or is not finished entirely, unless there has been some communication about it beforehand and you came to and understanding with the employees. When you delegate tasks, you should expect them to be completely properly. If you spend all your time going back over work that your team has done or finished up unfinished projects, you won’t have enough spare time left for your own work. 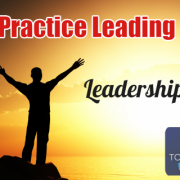 Part of being a leader is delegating tasks and expecting that work to be done with excellence. 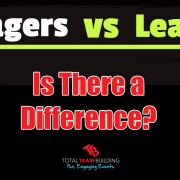 Otherwise, you aren’t really leading your team at all. Conflict is a natural part of healthy human interactions. You cannot expect your team to operate at its best if they are not allowed to have conflicts of any kind. The trick is to keep things from getting out of hand and this can be done by creating a culture where healthy conflict is accepted. Allowing healthy conflicts to take place so that employees can express their different viewpoints, opinions and discuss the merits of their ideas over others’ ideas. It’s unhealthy for you to run to a mentor or superior for every decision that must be made, but it’s also a bad choice to act alone on everything. When you need help, seek it out. This helps to set the standard for your employees as well, letting them know that it’s okay to ask for help when necessary in the workplace. No one is perfect! Autonomous teams are those that can operate on their own without too much supervision. 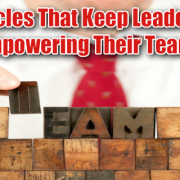 Empowerment is a wonderful thing in most workplaces, but it’s also not something you should expect from every employee unless they have proven themselves. Unfortunately, not everyone on your team is going to be a self-motivated, dedicated worker that will get everything done on time without supervision. Because of this, it’s a mistake not to check up on progress, get consistent reports, and make sure everything is running smoothly. Don’t expect employees to come to you every time they have problems or to check in and let you know how their work is coming along. Instead, do the legwork and go find out for yourself how your employees are doing. 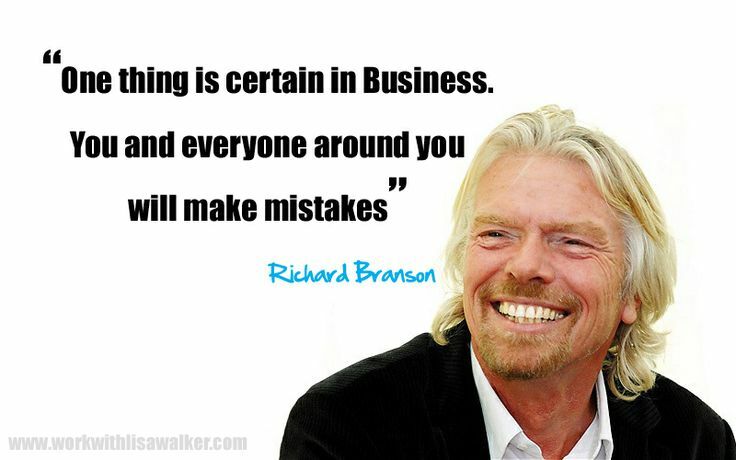 Mistakes don’t have to be fatal to your career. If you acknowledge that you made a mistake, take responsibility for it, and learn how to avoid that mistake again in the future then you will be able to recover well and will usually regain employee trust also. 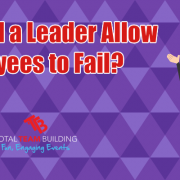 On the other hand, acting like it wasn’t a big deal, failing to acknowledge the mistake, or passing on the blame will ruin your standing with employees and will not help you progress past your mistake. Learn how to handle it well when you do mess up. It’s common to make mistakes, but that doesn’t mean you shouldn’t learn about mistakes that are frequently made and try to avoid them for yourself. After all, if you can side-step a puddle in the road, isn’t that better than simply walking through it? Learn from this list of mistakes and pay attention so that you can correct yourself before you make any of these common mistakes. 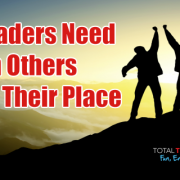 Team Building helps build better leaders! Total Team Building specialise in teams…we facilitate a range of team building activities that help build team morale, trust, leadership & communication within a team. 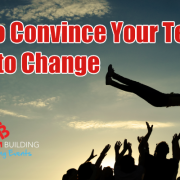 For more information about how Total Team Building can help you contact us today. What is the Ideal Team Size for a Working Team? Do Leadership Figures Still Need Mentors?